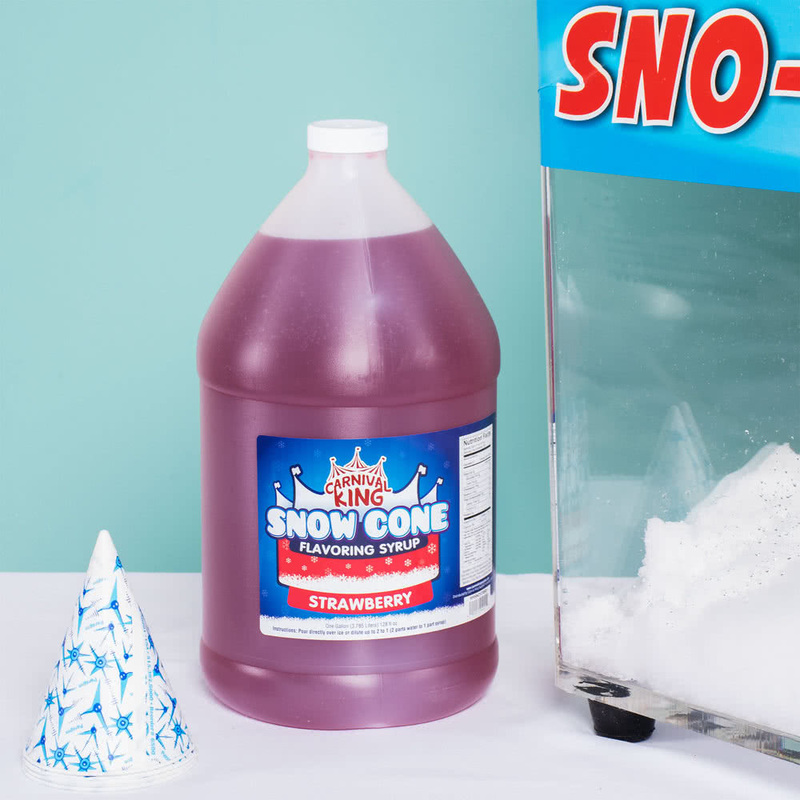 Description: Includes Equipment Rental, enough cone cups and syrup for 25 servings. Additional servings may be purchased in our store. Description: Includes rental equipment, 50 cone cups and 1 gallon of syrup with pump attachment. 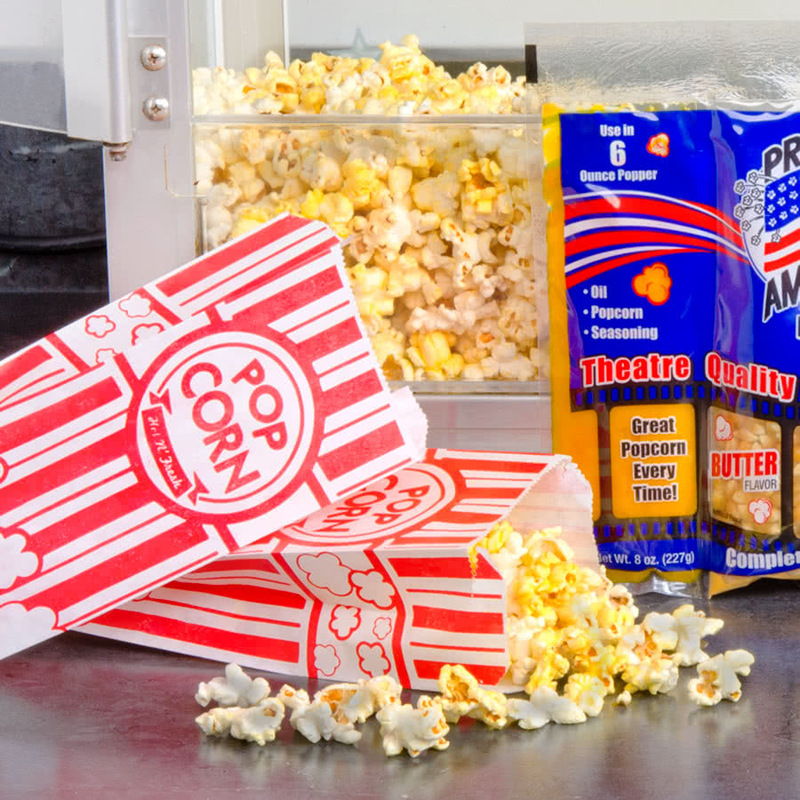 Description: Includes popcorn machine rental, 16 servings of popcorn/oil kit and popcorn bags. 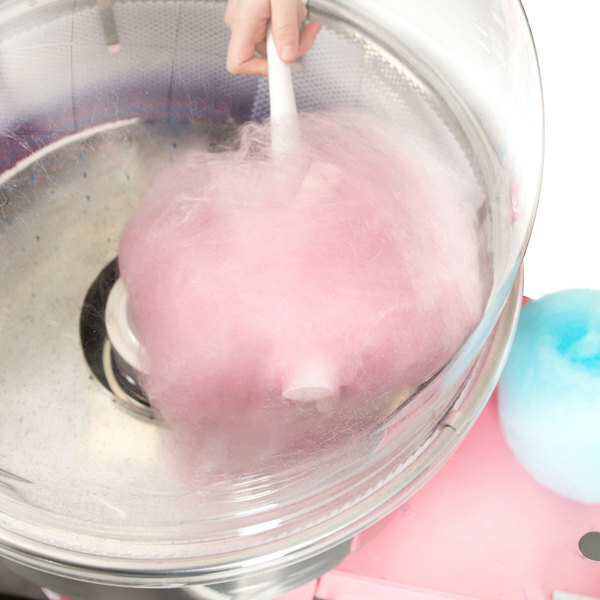 Description: Includes equipment rental, 50 cotton candy cones, and 1 carton of cotton candy sugar.